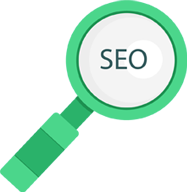 Search Engine Optimisation (SEO) is the technique of increasing website traffic by improving rankings in the algorithmic (organic) search engine results. 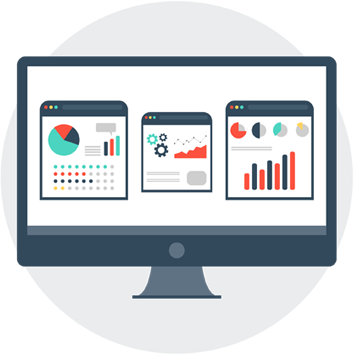 This involves ensuring that a website is accessible, technically sound, uses keywords that people type into the search engines, provides an excellent user experience, with useful and high quality content that helps answers the user’s query. 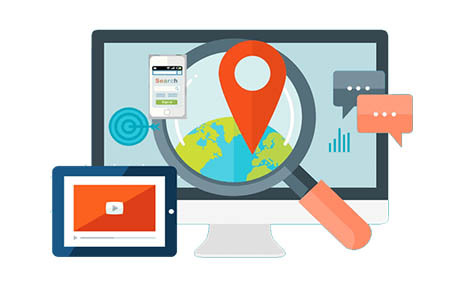 Research has proven that websites on the first page of Google receive almost 95% of clicks and these studies show that results that appear higher up the page receive an increased click through rate (CTR) and therefore more traffic. Due to it’s reliance on quality content, SEO is generally more effective on bigger websites with multiple pages. Unlike organic SEO, Google AdWords is a “pay per click” system based on an auction. You feature via placed text ads and only pay when someone clicks on the link to your website. 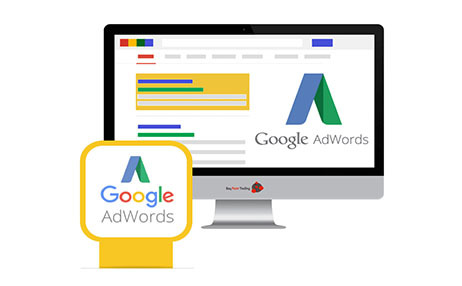 The Google AdWords program enables businesses to set a budget for advertising and is largely focused on keywords and lets you target your ads to the type of customers you want, and filter out those you don’t. When you advertise online with AdWords, you can use different targeting methods to reach potential customers right when they’re searching for your products or services.